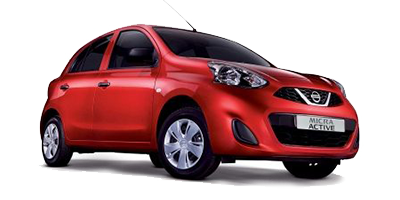 Nissan South Africa is a proud sponsor of the 2018 Miss South Africa pageant. This year’s winner, Tamaryn Green, received a brand new ‘city proof’ Nissan Qashqai 1.5DCi Tekna. 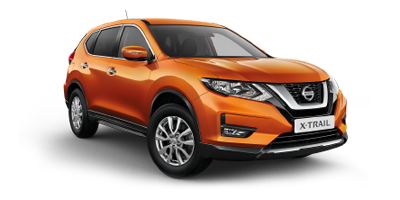 The all-new Nissan Qashqai is the perfect crossover for any ambitious person with a taste for the finer things in life, making it a perfect fit for the newly crowned Miss South Africa. 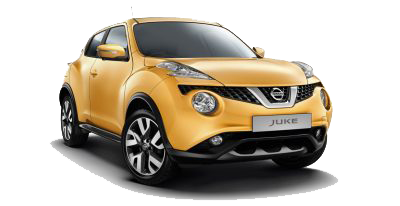 So, what sets the all-new Nissan Qashqai apart from the other cars on the block? The Nissan Qashqai wears the ‘city-proof’ title proudly. 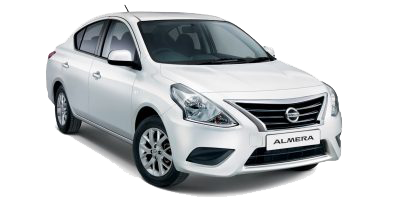 Not only does it mean that you look good navigating the busy streets, but that the Nissan Qashqai is more sophisticated and dynamic than ever, cruising the world in style. 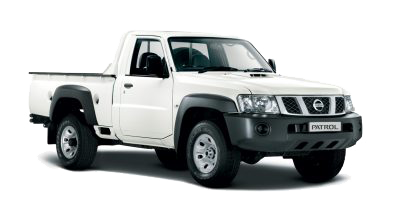 The term ‘city proof’ refers to a vehicle that is as powerful and beautiful as it is responsive and safe. 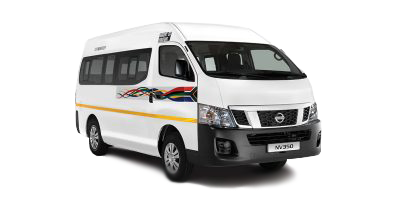 Experiencing the perfect balance between power and finesse that can’t be described, but rather felt when sitting behind the wheel yourself. 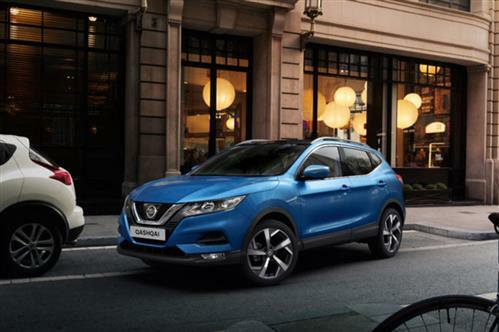 The agile urban crossover that is the Nissan Qashqai, is created to take on the city, alongside all the bigger and beautiful things that come with it. Inspired by NASA technology and the human anatomy, the ergonomic Nissan Qashqai interior design makes for a comfortable drive. 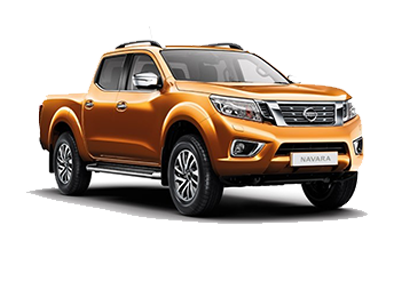 The Nissan Connect system provides access to an impressive number of automotive apps, an inbuilt GPS system and an adaptable Around View Monitor for an enhanced Qashqai driver experience. 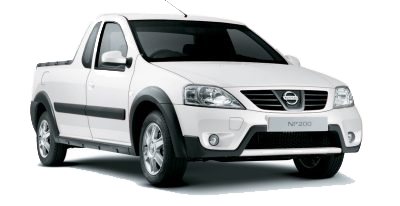 When choosing the Nissan Qashqai, you’re putting your safety in the hands of your car. 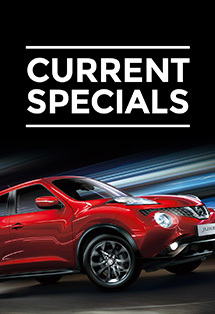 There are no ifs or buts about it, as the Nissan Qashqai offers the highest levels of safety. 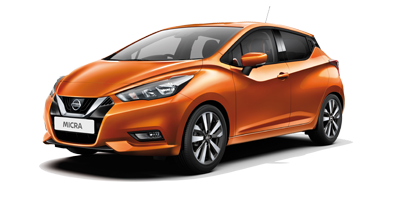 This includes six standard airbags, highly responsive braking technology and seatbelt controls that don’t settle for second best. With sleeker looks and a smarter design, it felt only fitting that the Nissan Qashqai stands alongside the woman who now represents South Africa’s beauty, sophistication, finesse and power. Beauty, however, is about being confidently authentic and unique. 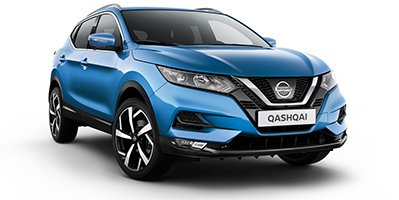 That’s why the all-new Nissan Qashqai offers an impressive range of stylish updates for a one-of-a-kind ride. 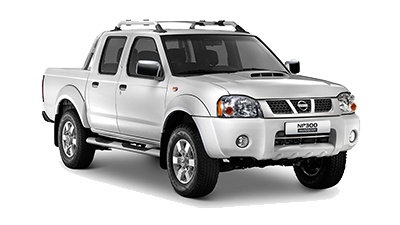 For information feel free to pop into the Nissan Eastern Cape dealership, or give us a call, we’d be happy to help!